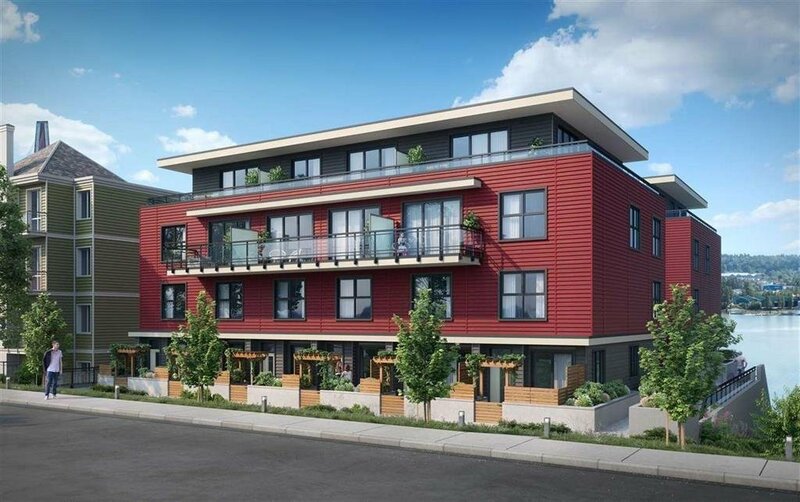 Altima Group is proud to introduce Irving Living – New Westminster’s latest premium development complete with quality finishings and extra attention to the details that you’ve come to expect as well as appreciate. 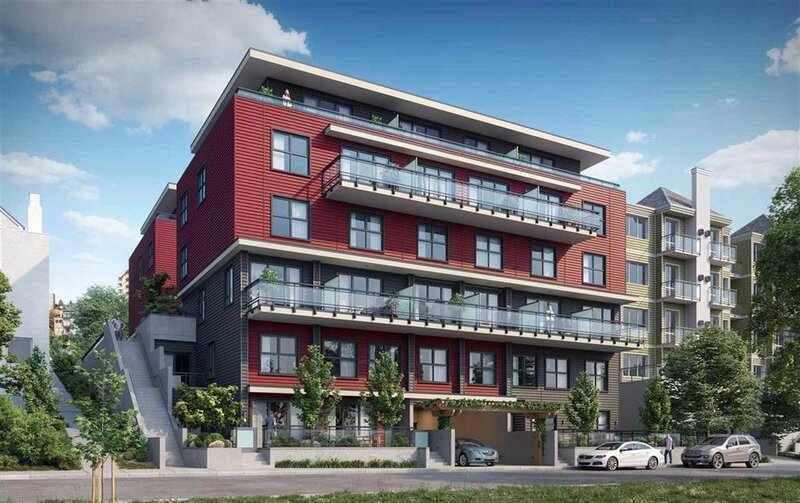 Located in New West’s downtown core, Irving Living is the perfect combination of convenience, style and affordability. 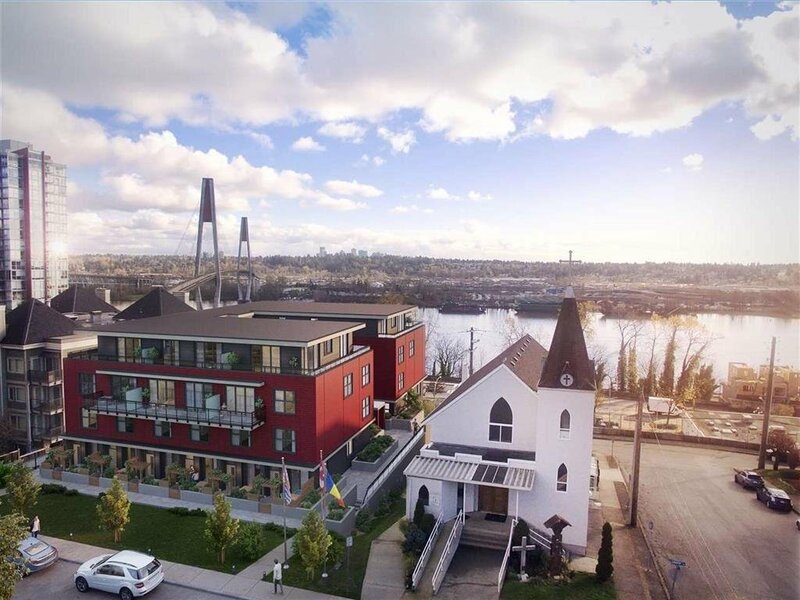 Take advantage of this opportunity today to own a piece of historic New Westminster! 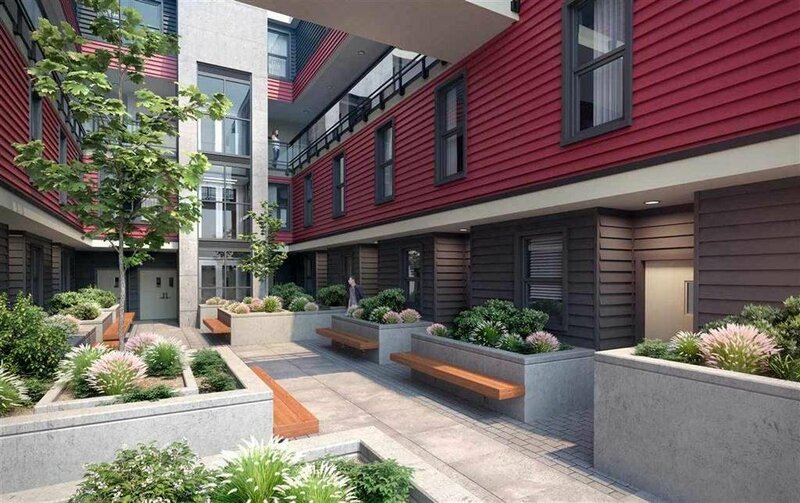 This is the D2 plan town home. All inquiries for Irving Living are to be emailed.